We all love to ask for advice. Sometimes we ask about our children, or a house repair, or even financial situations. Asking for advice about dogs is also great, and this article is a perfect place to start. Here are seven brilliant tips and advice for your puppy or dog. 1. Some people with long haired dogs routinely every summer get their dog's haircut at the groomers. The cut looks like a crew cut. But be careful about doing this. Your dog's skin which has not seen the sun can get burned. So be careful about how long they lie in the sun and when walking them. And yes dogs with no fur can get sunburned. A vet informed me of this. 2. On a hot day if you leave your dog in a tennis court with black asphalt the ground can get extremely hot. Your dog could burn the bottom of their paws walking on it. And if they don't have adequate shade they could get heat stroke. 3. On hot days do NOT park your car and leave your dog in it. Even for a short period. Do NOT think, well, it is okay I have cracked open the windows some. It gets hot inside a car fast! Some cities give tickets to people who leave dogs in cars. So before leaving your dog in the car to quickly just get milk, even in winter, check to make sure what your city's laws are. 4. Do not take your dog on hikes on hot summer days in the middle of the day, especially old dogs and dogs with long coats. I had a Veterinarian tell me that every summer he sees dogs come in for heat stroke. Their owners take their dogs up hills, on trails with no shade, when it is over ninety degrees out. This is usually midday when it is hottest out. Would you like to walk in a fur coat in the blazing heat? If you hike with your dog make sure you have water for him. Look for a collapsible dog bowl at your local pet store. Seriously folks take this to heart. My little niece told me her friend's parents took their two dogs out for a hike in hot weather during the day. Both got heat stroke. One died, the other survived. Don't let this happen to your dog! 5. If you travel in the car with your dog make sure on hot days the metal from the seat belt does NOT touch them. Hot metal burns. When it is really hot out try to park your car in the shade. And carry a thick white towel (white reflects) in your car. Place it over the metal part of the seatbelt so it will not get as hot. 6. Be careful about letting your dog sniff where people park their cars. Vehicle can leak fluids and oils , you do not want your dog licking it. I have been told by a Veterinarian that dogs like the taste of transmission fluid (which is I believe green) which can be deadly to them. 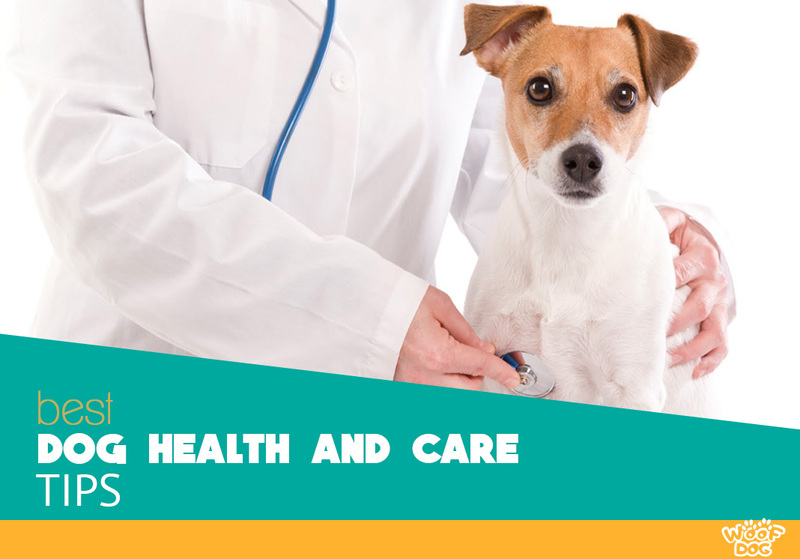 Consult your Vet for help immediately if you think your dog has licked up oil or transmission fluid. Note: At least in my city I was informed that you are NOT to call 911 about a pet. Have your Vet's phone number handy in your personal phone book. Many regular Vets are not open 24 hours. So ask your Vet for a recommendation, before your dog is sick, for an emergency Vet care facility in case their office is not open. 7. When it is hot out, put your hand on the asphalt, pavement, or dirt to see if it is hot to the touch (quickly brushing fingertips on the ground is not good enough). If the ground is very hot, then wait to take your pet for a walk when it is cooler. Walking on hot ground can burn the pads of their paws. If you are already on a walk and your dog is hopping from paw to paw, then the ground could be getting too hot. Find green grass for your dog to walk on and take him out early from then on.